All About Weybridge is the popular local website for the town of Weybridge in Elmbridge, Surrey and surrounding areas. Want to know about local events, where to eat out or shop in the area? Then you’ve come to the right place. Maybe you want to improve your home & garden? Or need to find a doctor, dentist, hotel or estate agent? All this and much more can be found on our new look website. It’s packed with many hundreds of pages of useful information for all age groups, from babies to the elderly. Our community and business information is not just for Weybridge. It also includes some information about the local villages and towns. These include Oatlands, Cobham, Hersham, Walton-on-Thames, Addlestone, Chertsey, Shepperton, Byfleet and Woking. For quick access to sections, please use the menu at the top of the page. Looking for things to do in and around Weybridge? Here you can find information about a wide range of activities and hobbies for children and adults. Entertainment includes Films, Live Music, Dancing and Parties. You can get fit and make friends on Elmbridge Healthy Walks. There’s also satisfaction from getting involved in the local community with Volunteering, Meetings, Charity Fundraising events and much more! Discover upcoming community events taking place today, this week or next month in our News & Events section. 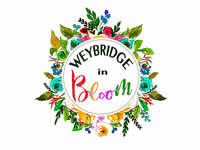 We are happy to support the great new initiative Weybridge In Bloom which is recruiting volunteers to join in upcoming activities. There’s a great programme of Healthy Walks and Cycle Rides, organised by Elmbridge BC which take place throughout Surrey, with usually at least one every day. These cover a range of distances and are tailored for different ability levels. 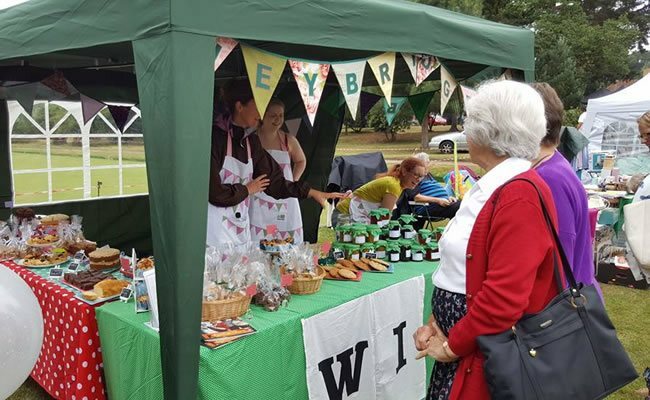 Weybridge has many great community groups, charities and other organisations, providing plenty of opportunities for friendships and activities. They also offer a wide range of services, advice and support. Therefore, we have provided information for you to get involved either as a participant or volunteer. The official websites for some local charities and community groups are part of the All About Weybridge website. 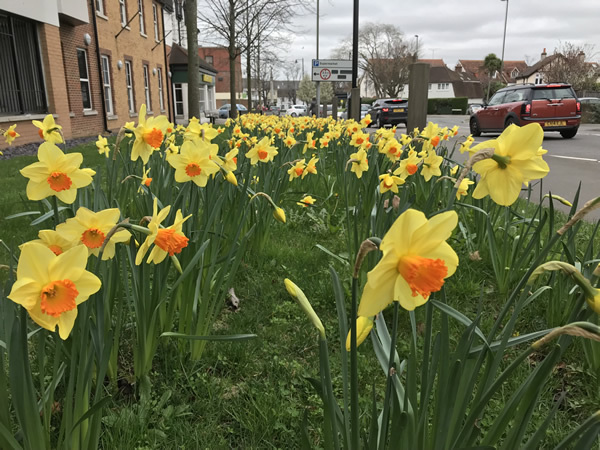 These include Weybridge Town Business Group, Weybridge In Bloom, Friends of St James’, Weybridge Dementia Action Alliance and Care In Weybridge. Life is so full of change in the wonderful early years of a child’s life. 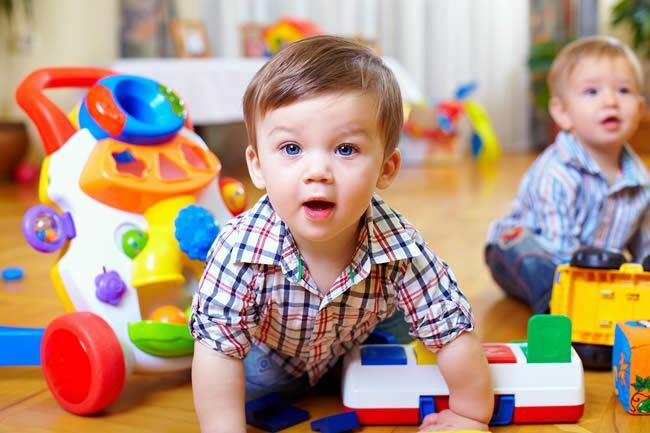 We are able to offer you a great selection of services and information to keep babies and toddlers active, healthy and happy in Weybridge. Plus of course, both Mums and Dads need and deserve to socialise and obtain some help through the ups and downs of parenthood! 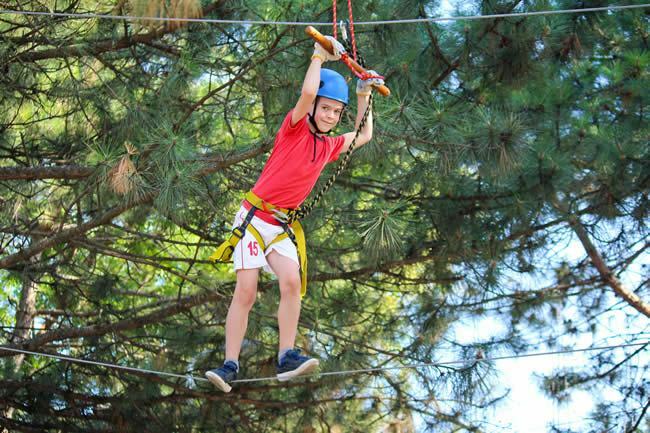 There’s a great choice of activities in Weybridge and Elmbridge to keep children and young adults occupied, entertained, challenged and educated. Perhaps you are in need of child care or somebody to provide a special birthday gift or party? Because some children and families need help and support, we have provided pages about local charities and counsellors. Perhaps you’re looking for a photographer, tutor, sports club, music classes or dancing teacher? You can find all this and more in our Kids & Teens section. 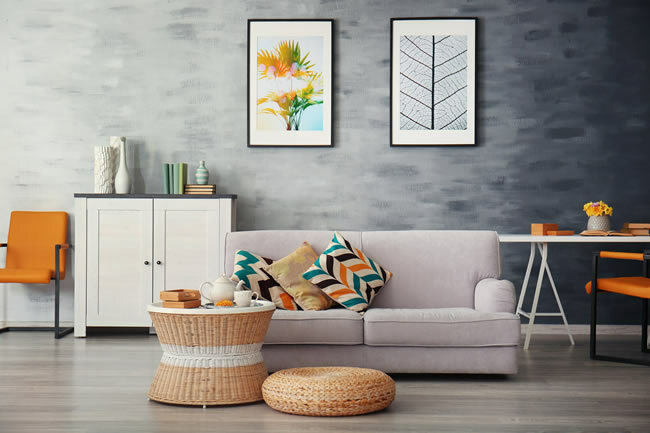 Whether you’re moving into a new home or would like to freshen up the look of your house, Weybridge has an excellent range of interior designers, furniture shops and specialists to make your rooms look beautiful and meet the storage needs of your family. There’s an exciting range of kitchens, bathrooms and bedrooms available, for both traditional and contemporary styles. Because finishing touches make such a difference, take a look at the art galleries, antique shops, auctioneers and accessories shops. These can give your home that unique, personal look. Finally, your garden is your outdoors room for play, to socialise and relax in. We have a great section letting you know about the shops and services in Weybridge and the local area. 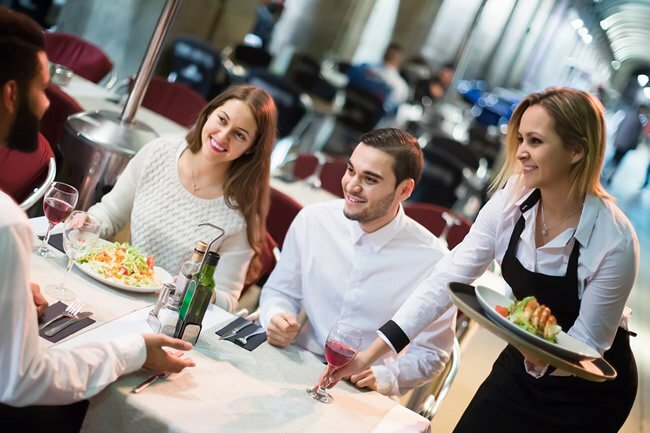 Some of our happiest times are meeting with friends and family when we go out for a drink or meal, maybe celebrating a birthday or other special occasion. Check out our selection of Pubs, Bars and Restaurants. Perhaps visit a café for a quiet coffee and snack, and use of Wi-Fi. If you fancy staying in, we have information on takeaway services. If you’re hosting a business event or special celebration and looking for catering services, you can find that here too! Finally we have provided info about live music, movies and quizzes at Weybridge pubs and bars. Whether you’re a competitive sportsperson, enjoy a casual game, or simply want to socialise, we have a great selection of local clubs, coaches and sporting activities on offer. Here you can find Gyms, a variety of group exercise classes including Yoga and indoor cycling. Check out the Personal Trainers to help you achieve your fitness goals. Situated next to the River Thames, Weybridge and Walton offer a selection of water sports such as rowing. Visit the famous Brooklands Museum and race circuit, the birthplace of British motor sport. We are including sports clubs in neighbouring towns, mostly Elmbridge, since many people are willing to travel to find the club that is on the days which suit them and the appropriate ability levels. There are times in our life when we take our health for granted. But when a family member or friend is unwell, we quickly realise how important the Weybridge and Surrey health services are. Whilst our National Health Service is the envy of many countries, we also have a wonderful range of specialists in the private sector. 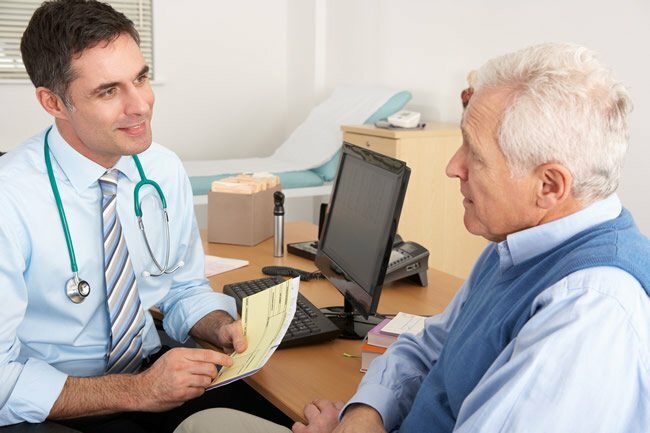 They offer services to complement and extend the range of care provided by the NHS. Weybridge and Elmbridge are amongst the most desirable places to live in the UK according to national surveys. Because moving house is typically the biggest transaction of your life, it can be both joyful and stressful. Fortunately we have a great selection of local specialists offering advice and solutions to your property needs. They cover selling, buying, renting, financial advisors and conveyancing. Also, home improvement services such as interior designers, architects, builders and local trades people can also be found here. 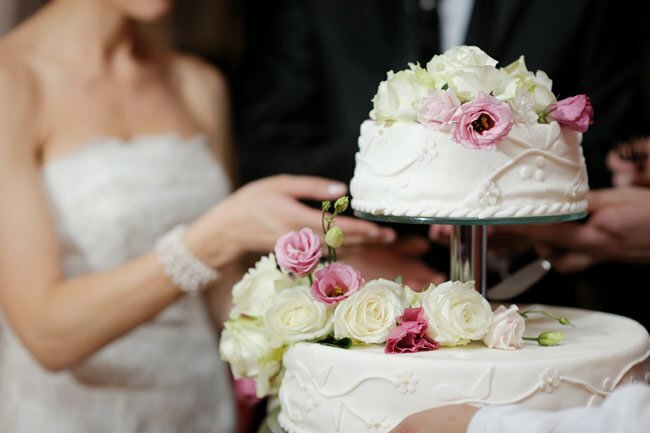 Often the most special day of your life, Weddings and Civil Partnerships can involve a huge amount of detailed planning to ensure things run smoothly. 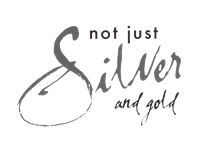 Search All About Weybridge for professional wedding hair and make-up artists to look and feel great. Find florists and musicians to set the scene and wedding photographers to capture those precious moments. Finally, don’t forget the cake! Celebrating birthdays and other special occasions are some of the happiest and most memorable days of our lives. We enjoy meeting up with friends and relatives to eat, drink and be merry! 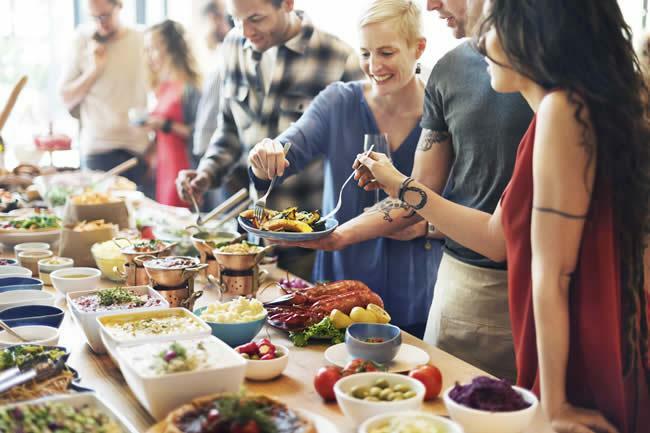 Therefore, it’s worth spending time planning the event and finding the right local shops and services in Weybridge, to make sure it all goes smoothly. 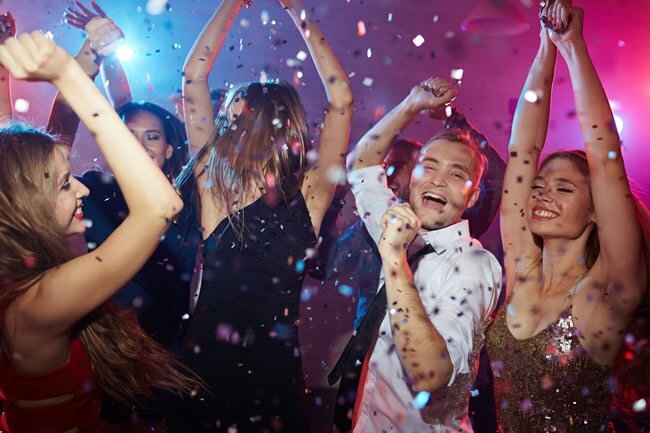 Whether your event is a birth, christening, birthday, graduation, engagement or even a sad goodbye, we have a great selection of pages to meet your needs. Find solutions to your needs for gifts, cards, decorations, dresses, make-up, venues, catering and DJs. Do you want to look good for a date, night out with friends, special event or job interview? Or to simply take regular pride in your appearance? We have a fantastic selection of local shops and services on offer in Weybridge. When we look good, we feel more confident and happy, which can probably be passed on to others. So go on – pamper yourself and spread a little happiness! Weybridge is well-served with a number of large supermarkets in the town centre and at Brooklands. But don’t forget to call into the smaller specialist shops. Visit the delicatessens in Weybridge town centre. You can try the more exotic and unusual food and drink they’ve carefully sourced. Because small shops also offer a personal touch and add character to the town, they deserve your support. Pets can be our best friends and so we want them to be happy and healthy. 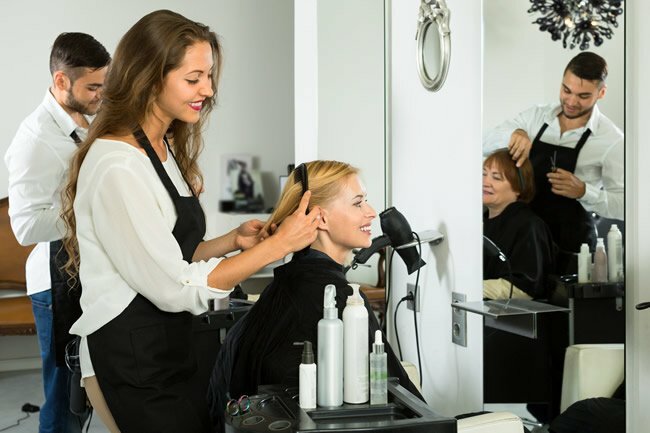 Therefore, why not treat them to a little pampering at the grooming salon? 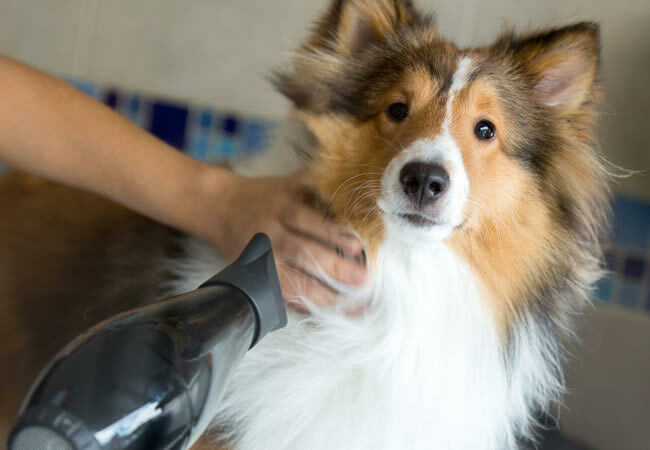 If you’re going on holiday or simply struggling for free time, you may wish to consider pet care services. These include pet sitting / boarding, day care or dog walking. Finally on this section, hobby interest groups in Weybridge include bird watching and bee keeping for the brave! Pet lovers may also be interested in a portrait painting of their dog, cat or horse, from the artists on this section or the Surrey Artists website. Weybridge is an attractive area to visit and has excellent transport links. There are plenty of attractions and activities on offer. Brooklands Musum, (the Birthplace of British Motorsport & Aviation – Home of Concorde) is in Weybridge and the London Bus Museum has relocated to Brooklands. Because the River Thames and Wey Navigation both pass through, the area offers water sports and attractive walks. Nearby royal and historic places of interest include Hampton Court Palace at Molesey, Windsor Castle (the Queen’s home and place of recent royal weddings) and the Magna Carta Memorial at Runnymede. Enjoy the stunning landscapes and gardens at Claremont in Esher (National Trust), Painshill Park in Cobham and RHS Wisley Gardens, Woking. Sandown Racecourse in Esher, provides not just horse racing entertainment but also has regular exhibitions, conferences and the occasional live music event. Finally, for rollercoaster thrills and family days out, Thorpe Park in Chertsey, Legoland in Windsor and Chessington World Of Adventures are all nearby. Major motorways and roads such as the M25, M3 and A3 are nearby and Weybridge train station provides regular rail services to London. 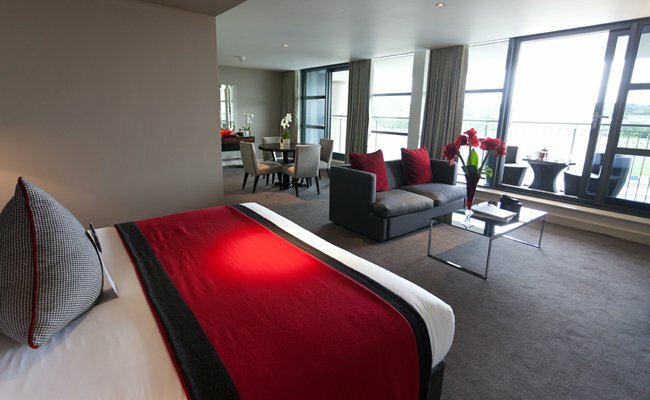 The town is conveniently placed for both Heathrow and Gatwick Airports. Consequently, Weybridge is a popular location for businesses to set up base in areas such as Brooklands Business Park and Weybridge Business Park in Addlestone. There are a number of other businesses, groups and professional services available in Weybridge. For example; find a personal assistant to offer a helping hand, or life & career coaches to provide support and advice. Financial & legal services for companies and individuals can be vital to plan for the future, make best use of your resources, avoid problems or resolve disputes. Our Education section covers all age ranges. From local nurseries, schools & colleges, to those looking to expand their knowledge and skills through adult learning courses held across Surrey. Hire a private tutor, learn a new language or find a performing arts school. Discover events and exhibitions taking place in Weybridge & surrounding areas. Certainly worth a visit are the excellent local museums & libraries.